I met this kind man during our Beatlesfest in Alkmaar. In December 1967, 23 year-old Paul Saltzman traveled to India in search of himself. 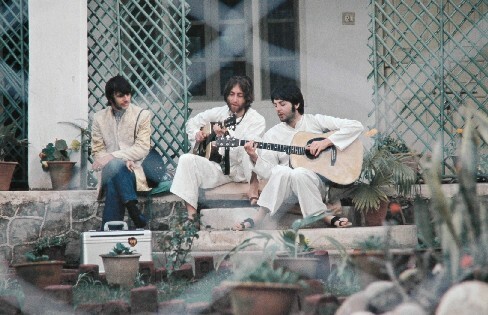 To his great surprise, he found the Beatles in India. 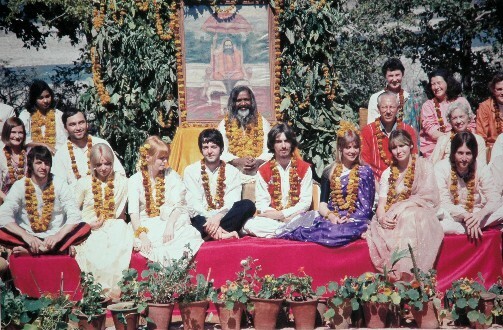 Paul spent a magical week at the Maharishi Mahesh Yogi's ashram. 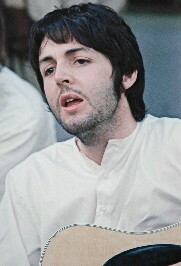 He learned meditation and hung out with John, Paul, George and Ringo. Thirty years later, he found the photo's he'd shot and made this very special luxury cardboard box with book in full leather and in very limited edition. These photo's are also available in poster format on high quality paper and with the signature from Paul. 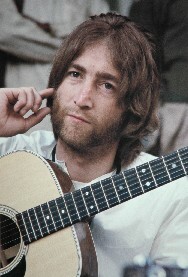 Cynthia Lennon said, this was the best picture she ever saw of her ex-husband from "the Beatles era". Paul Saltzman said, he could take a lot more pictures but he didn't think about that, he wouldn't push the guys. They were all there for the same reason, meditating and finding yourself away from all the press and presure. The Beatles playing Obladi-Oblada, they only wrote the refrein, the rest of the lyrics were not written yet. 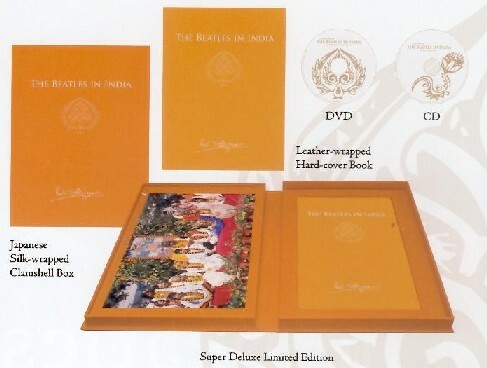 In 1968, The Beatles wrote forty-eight songs in fewer than eight weeks in India. This year, Ringo asked Paul to obtain a photo from him. 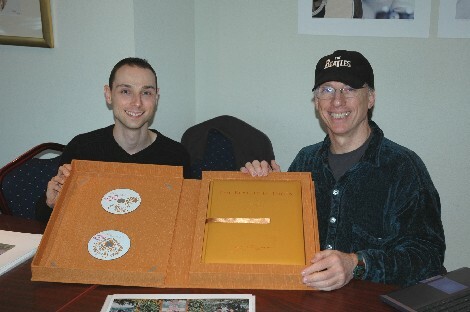 Paul made an appointment with Ringo during summer and personally handed over the photo's to Ringo.